We at the Bindi Specialist Dental Clinic know that health is important, whatever the cost. 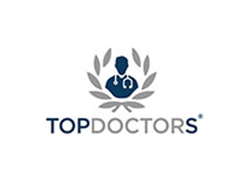 We offer top-quality treatments at reasonable prices. All our patients enjoy our personalised attention. 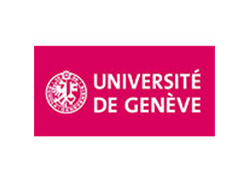 Dr Giovanni Bindi, an expert in dentistry and dental prosthetics, completed his postgraduate studies, gained his Diploma Federal de Medecin-Dentiste and qualified as a Docteur Medicine Dentarie at the prestigious Geneva Medical School, where he has also lectured. Since 1998, Dr Bindi has had his own dental practice at the specialist clinic named after him in Florence. His extensive international experience enabled him to specialise in endodontics, aesthetic dentistry, gnathology, prosthetic implantation, dental veneers and treatment of nocturnal apnoea. Dr Bindi is also often invited to speak at numerous national and international congresses and refresher courses. 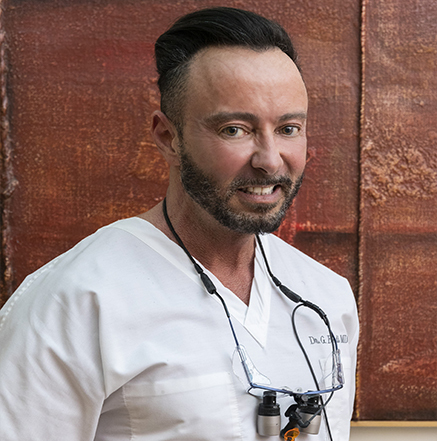 Dr Riccardo Bindi, an expert in periodontology and implant dentistry, is an internationally renowned figure in the world of dentistry. 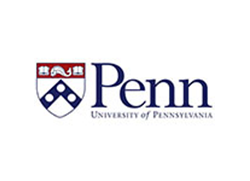 He completed his specialist studies and obtained a Master of Science from the Coleman Clinic Center for Advanced Dental Studies of the University of Pennsylvania. He completed the Clinical Training Program in Maxillo-Facial , surgery at the UMNJ Hospital for Special Surgery in New York. 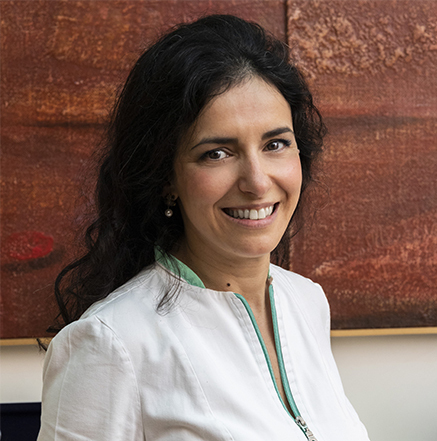 Dr Bindi is also a lecturer at the University of Pennsylvania, at the UMNJ Hospital for Special Surgery of New York and at the Universities of Florence, Modena and Ferrara. 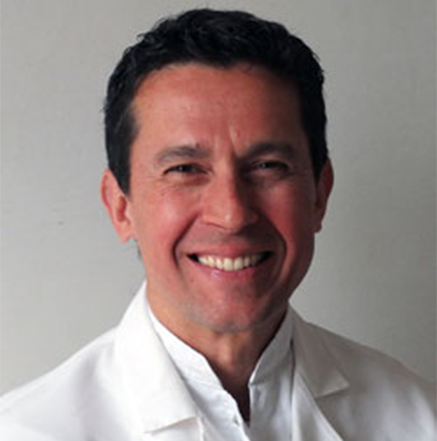 He lectures on an international training course in zygomatic implantology held at the University of Cuiabá, Brazil, and is currently Scientific Manager for a project to create the first Italian-made zygomatic implant. Dr Bindi’s main fields of interest are periodontal surgery, implant surgery, oral surgery, maxillofacial surgery, reconstructive surgery and zygomatic implants. 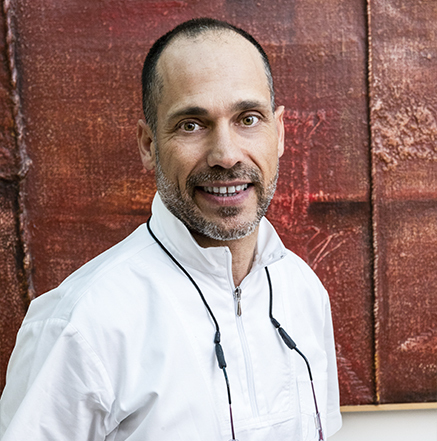 Dr Arturo Fortini, an internationally renowned orthodontic specialist, currently works in private practice at the Bindi specialist clinic in Florence. He is also an adjunct lecturer at the specialist School of orthodontics at the University of Cagliari, Tor Vergata University in Rome and Clinical Professor of Orthodontics at the Faculty of Medical Sciences of the United College of Malta. 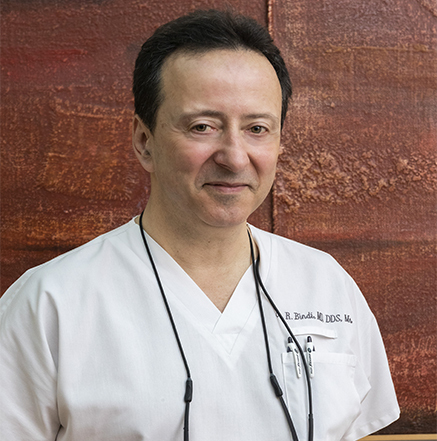 In addition to being President-elect of the Italian Academy of Orthodontics, he is also a member of leading international associations and holds IBO and EBO Certificates of Excellence. Dr Fortini is also the author and co-author of numerous scientific books and publications. Dr. Maria Della Casa engages in the occupation of dentist at Bindi Specialistic Dental Clinic. She got her degree in dentistry and dental prosthesis and obtained a Master in odonto-stomatologic sciences. She got the specialization in odonto-stomatology and dental prosthesis when she completed her specialist studies in Oral Pathology at the University of Florence and Copenaghen. Moreover, she attended some post-university courses in orthodontics. She is also working with the Italian League Fighting Cancer in Siena, to prevent oral cavity cancer. Dental Technician since 1984 at the Leonardo da Vinci school (Florence). Since 1988 he started his own business with the Dental Giglio laboratory in Florence. 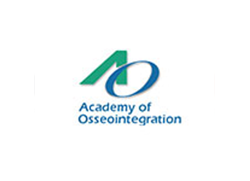 In these years ho took part to many courses and events in Italy and abroad, developing more and more attention to combined prosthesis on conometry / telescopia, as well as the aesthetics in the composites and the prosthesis on implants. He is among the first pepople in Italy to deal with all-ceramic ceramics made with new CAD-CAM technologies. Since 2001, he has devoted himself mainly to the fixed prosthesis sector carried out by new technologies. 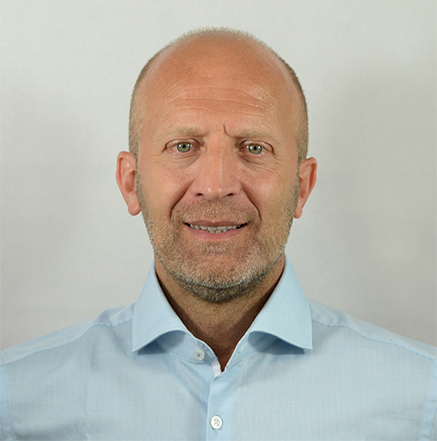 He attended various courses in Italy and abroad, a profound experience that will lead him to collaborate with DentsplySirona since 2004 as a beta tester. At the same time he collaborates with Leone S.p.A. for implant prosthetics and Ivoclar Vivadent for materials. 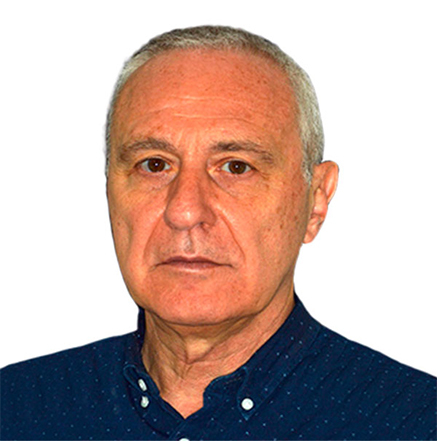 He is lecturer at the University of Cagliari of the master courses of implantology. He is author of numerous articles in specialized magazines. He holds courses and conferences on new technologies and implant-prostheses. He graduated in Dentistry and Dental Prosthetics at the University of Chieti in 2006. Qualification to the profession of Dentist (2006), Registered in the Register of Odontologists (2007), Specialization in Orthodontics (University of Chieti, 2009), Course of Biennial Orthodontics with low friction (Italian College of Orthodontics Rome 2010-11) , Annual theoretical-practical course Orthodontics in the patient in the developmental age, functional orthopedic therapy (ASL Toscana, 2013-2014), Course "From the MBT philosophy to self-ligating systems" (3M, Dott. Cortesi, 2013), Advanced course in orthodontics (Federico II University, Naples, 2017). Research projects at the University of Florence: Prevention of caries in patients with enamel hypomineralization (2017), Clinical evaluation of the efficacy of a decontaminant of oral tissues (2018). Appointments at the University of Florence in Pedodontics teaching with graduating tutors (2015-2018) and tutoring at the conservative and endodontic clinics (2015-2019). Specialized dental outpatient activities at ASL Toscana centro (2017-2019), freelance activity (study of periodontology and prosthesis Dott.ri Bindi Florence, from 2010. 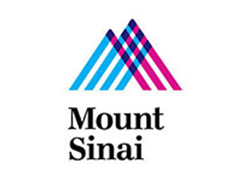 He graduated in dentistry in 1990 at the New York University College of Dentistry and, one year later his residency in general dentistry at the Flushing Hospital Medical Center in New York City, he had been working in his private clinical center for six years. He had been attending many courses and got a lot of experience in dentistry, though he was interested in specializing in orthodontics. 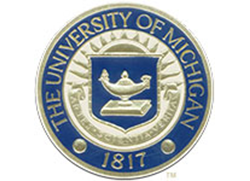 To do that, he joined the U.S. Navy in 1998 e was selected for the three-year University of North Carolina Orthodontics project in Chapel Hill, North Carolina, under the direction of Prof. William Proffit. he lives in Italy since June 2011 and works at Bindi Dental Study since 2013. 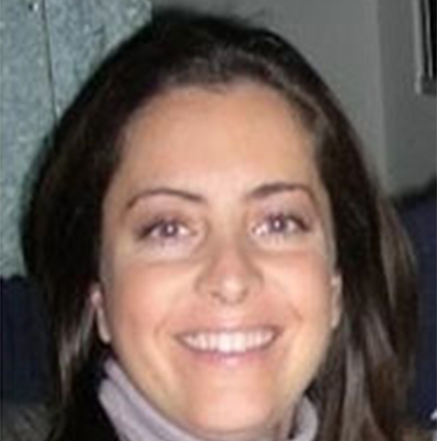 She Graduated in Dentistry and Dental Prosthetics in 2003 in Siena with a score of 110/110. Enrollment Register of Florence Doctors and Dentists N ° 1757. Daily attendance from 2003 to 2008 as a Voluntary Internal Doctor in the Prosthesis and Acceptance clinics of the Odontology department of the "Le Scotte" Polyclinic in Siena. Collaboration from 2004 to 2014 in the study of Prof Piero Balleri in Lamporecchio (PT). 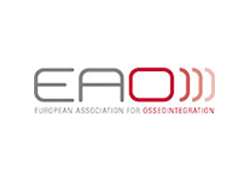 Qualification achievement: "Laser Safety Officer" at Creation Medical Laser -Verona (1-2 February 2008). Annual theoretical / practical course of Endodontics (Dr. A. Mollo) in 2012. 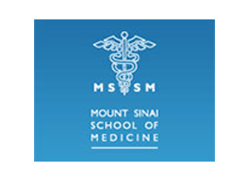 Course BLS and Management of Medical Emergencies in the dental chair (May 2014). Biosafin Operative Course of Implantology with Patient Clinical Activity in Bucharest (14/17 June 2018). BLSD Course (November 2018). She works as a freelancer in Florence.